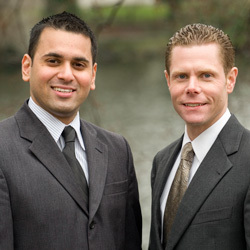 SQ Attorneys is a partnership of Seattle criminal defense attorneys that vigorously fight for each and every client that we have the privilege and honor of representing. 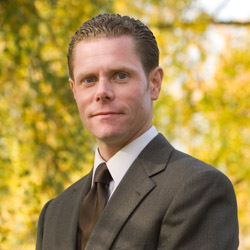 Greg Schwesinger has earned a reputation as an effective, zealous and articulate advocate for the criminally accused. Greg is well respected by not only the courts, but also his peers on both sides of the bench. 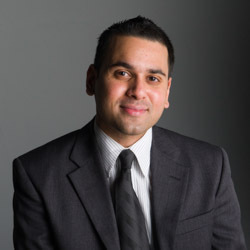 Saad Qadri has an impressive track record with DUI defense and related Criminal Defense experience which reflects his commitment to his clients, his community, and his calling. Greg was the right choice! ...Greg is a man that really went the extra mile to be certain I was pleased with the outcome before finalizing anything. He is the only person I would recommend to anyone facing a DUI charge! choosing not to answer any questions. requesting the assistance of an attorney. not consenting to any searches, unless otherwise authorized by law. choosing not to perform field sobriety tests. choosing not to give a breath sample on scene. 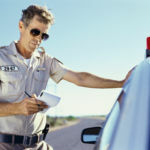 willing to take a breath test or blood test at a police station or hospital, unless after speaking with an attorney, you are advised otherwise.